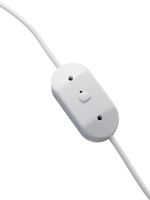 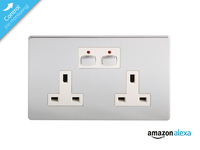 MIHO007 Our wall socket is the perfect way of integrating smart controls in to the fabric of your home. 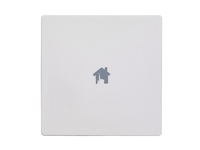 MIHO023 Take control of heating, lighting and electrical devices from wherever you are through the user-friendly App or web portal. 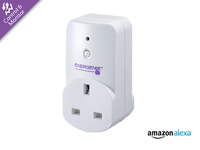 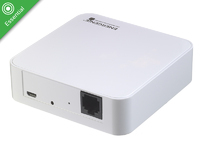 ENER001-V The Rundown Timer will switch off the mains power to your appliance after a preset period of 30 minutes, 1 hour, 3 hours or 8 hours. 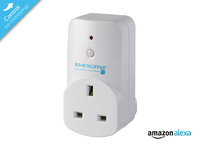 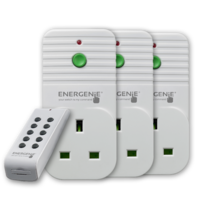 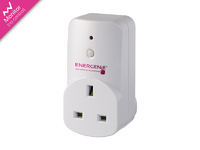 ENER002-3 Energenie Remote Controlled Sockets. 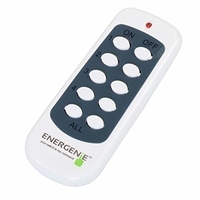 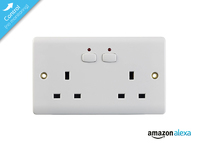 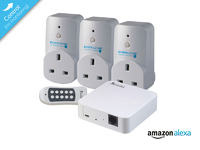 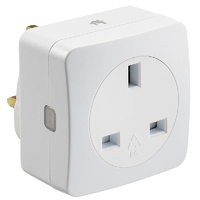 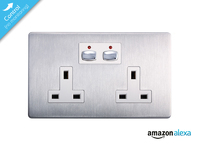 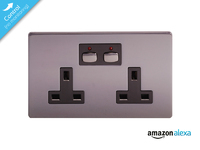 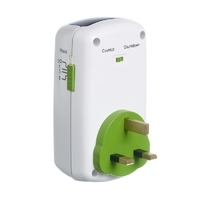 Enjoy an Easy Life with Remote Control Plugs.